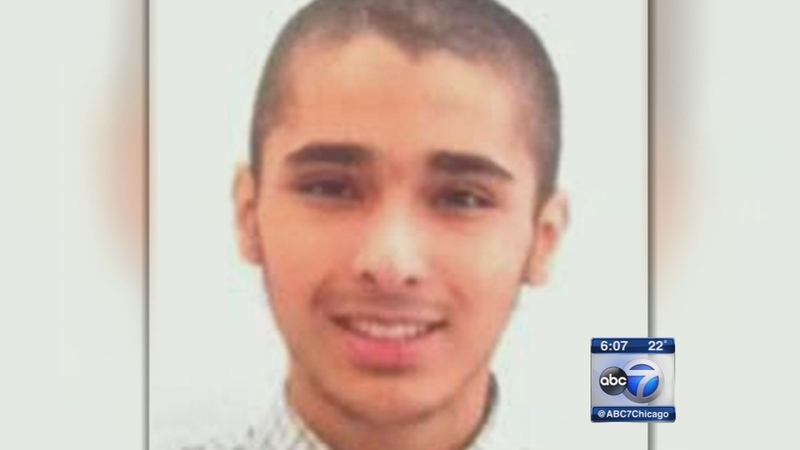 CHICAGO (WLS) -- A west suburban Chicago teenager facing federal charges of attempting to blow up a downtown bar and join an al-Qaida terror network in the Middle East has asked for 60 days to finish a plea agreement with the government. Abdella Ahmad Tounisi, from Aurora, was 18 when federal agents arrested him last April on charges that he sought to join an al-Qaida-linked militant group fighting Bashar Assad's regime in Syria. Tounisi's attorney Molly Armor asked in court Wednesday for more time to finish the agreement. Authorities arrested Tounisi at O'Hare International Airport as he allegedly prepared for the first leg of a trip to join Jabhat al-Nusrah. Tounisi at that time pleaded not guilty to attempting to provide material support to a foreign terrorist organization and lying to federal authorities. If convicted, he would face a maximum 23-year prison term. His next court date is May 27.